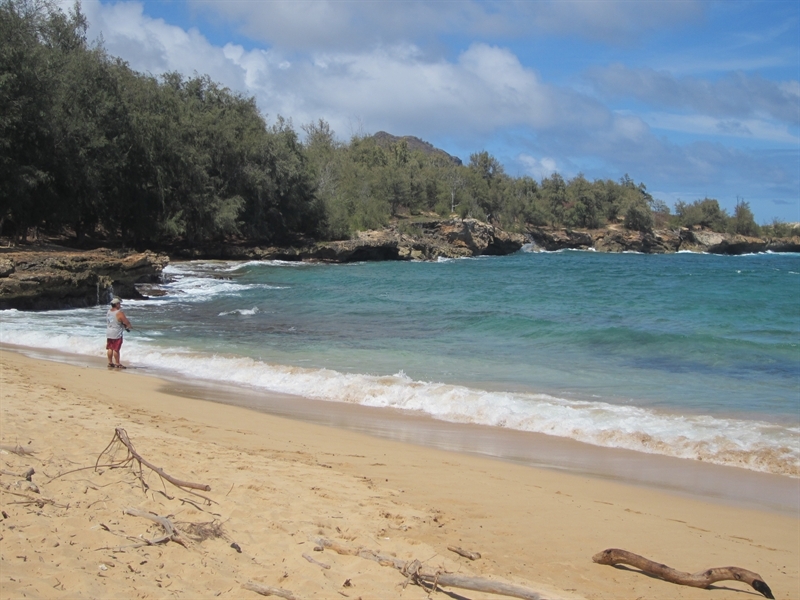 Often there are local families here for picnics and fishing. 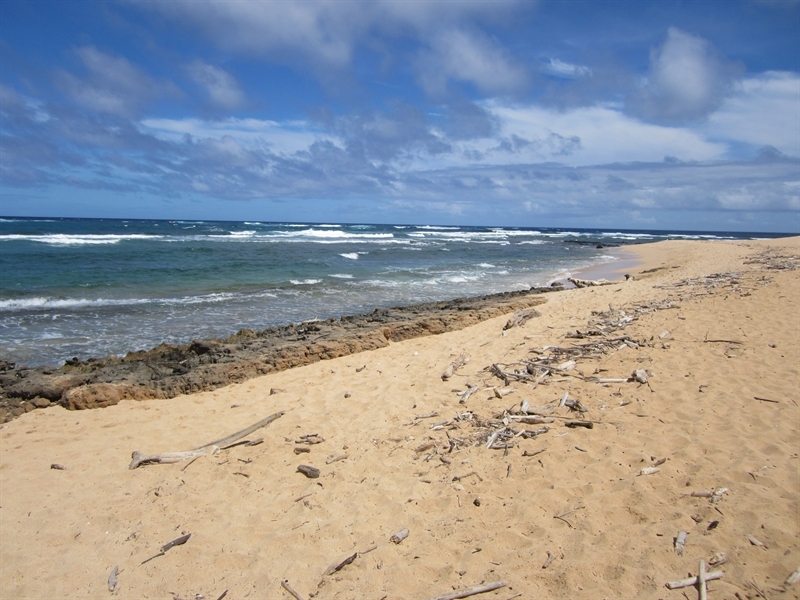 The shoreline is covered with active and lithified sand dunes. Waves have deeply undercut the sea cliffs below the dunes. A small mushroom-shaped sea stack projects above a shallow reef next to the outer point. 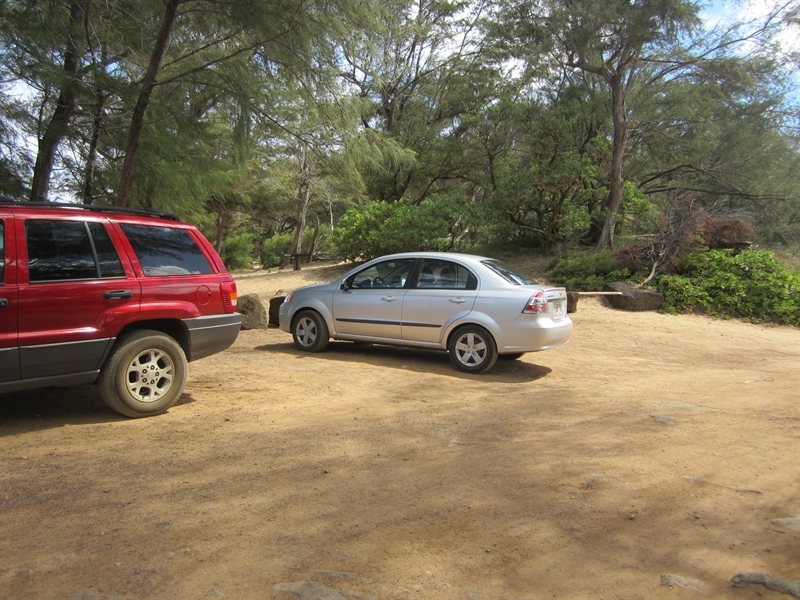 Follow the dirt road east from Gillin’s Beach for three tenths of a mile to find Kawailoa Bay. This road is a true dirt road and has plenty of pot holes, wash boards and dips. Make sure to take it slow, or your car may not make it all the way back. It’s a pretty long dirt road from the start of the pavement. Hello! 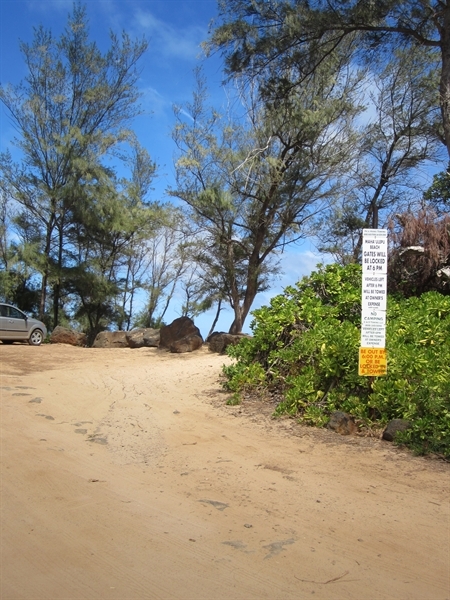 I'm interested in the Kawailoa Bay Beach property, with the URL https://www.kauaibeachscoop.com/listing/kawailoa-bay-beach/ and I'd like to be contacted for more details. Your Phone Your Email Captcha: 4 * 1 = ?